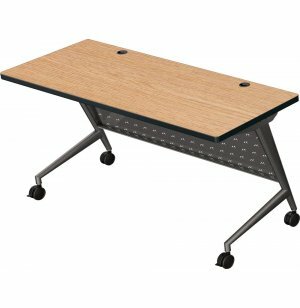 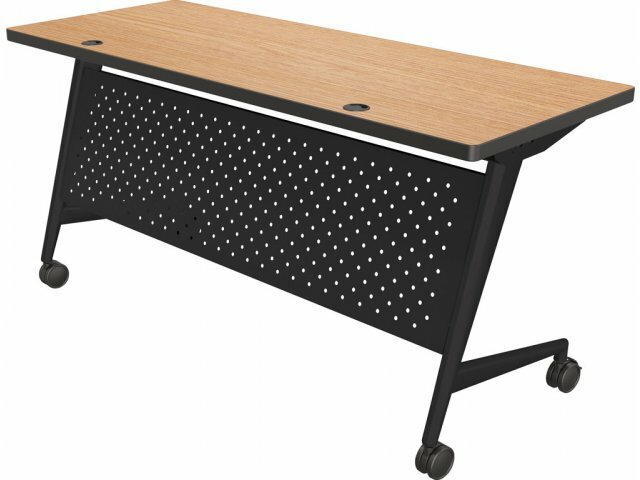 Need to update you training room tables? 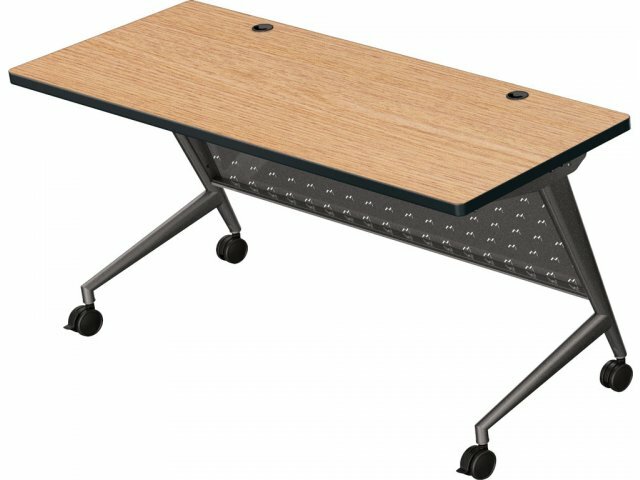 The contemporary flair of these seminar tables will set your business a cut above the rest. 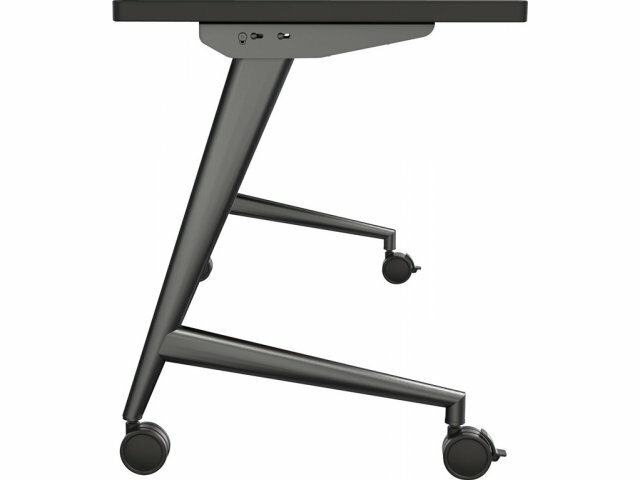 A stretcher bar strengthens the tabletop to support higher weight capacities.